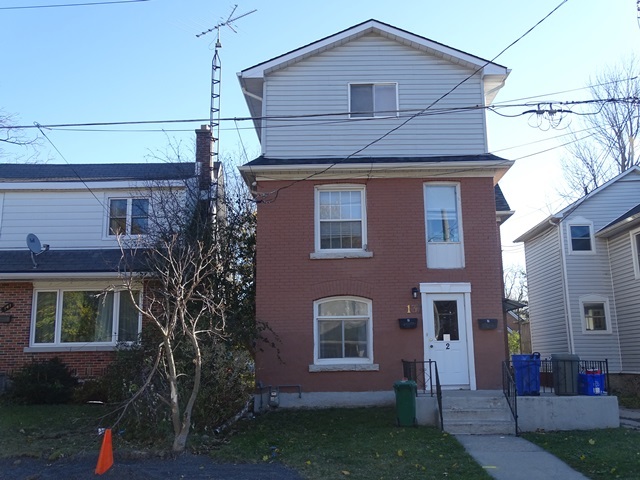 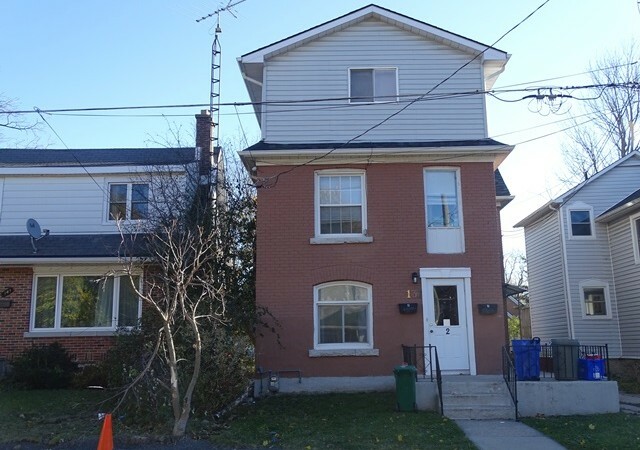 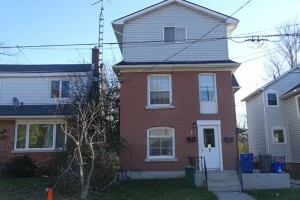 Located between Mack and Princess Street is this one bedroom apartment that’s only a 12 minute walk to Queen’s campus. 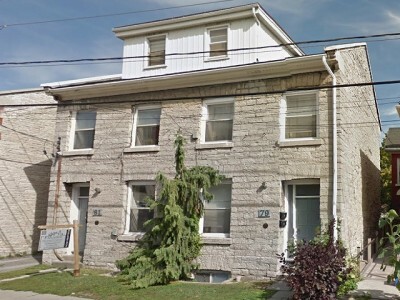 This lovely unit with private entrance is on the main floor of this duplex and features bright living room, kitchen with fridge and stove, one bathroom, in-suite laundry, parking available and access to back yard. 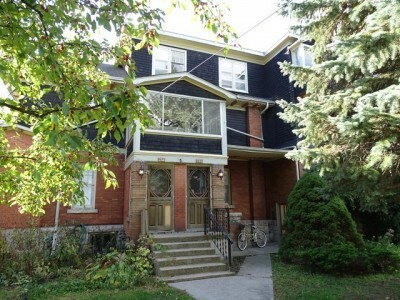 Great price and location. 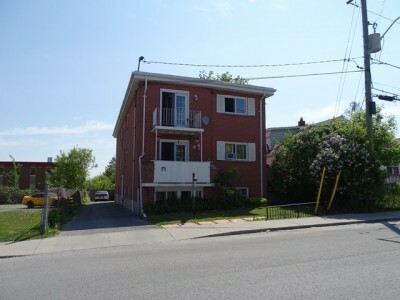 This unit is renting for $925/month plus shared utilities.